Finding the right German Shepherd puppy for your home can be difficult. We make it easy and simple to find the puppy you've always wanted. 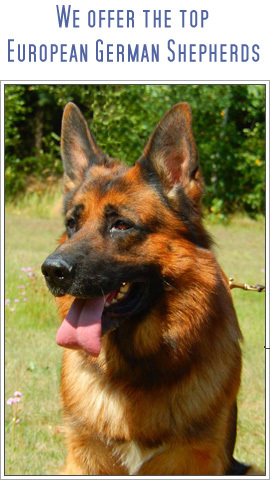 We are quality dog breeders that have pedigree German Shepherd puppies for sale in Florida, so you can rest assure we have what you need. And if you're not sure exactly what you want as far as age, size, color or gender, then just drop by our location to see our available litters. We hope you enjoy looking at our precious puppies, so please take some time to browse our website. 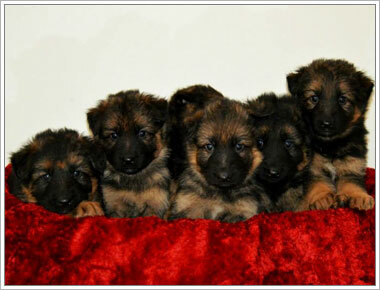 If you are interested in one of these adorable German Shepherd puppies, please call for more information. All of our puppies are Florida born and raised. 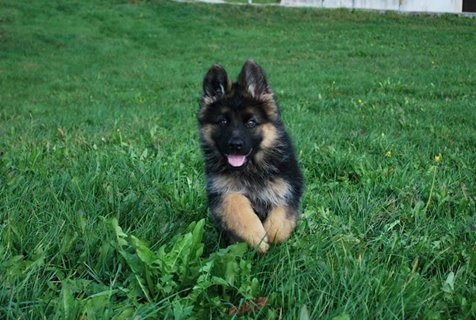 When you buy a German Shepherd puppy from the Florida Dog Academy, you can be confident that your new family member has been raised under the best care and conditions. 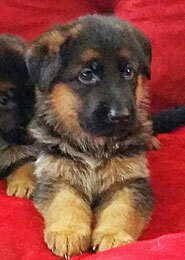 We have the finest German Shepherd puppies for sale in Florida! 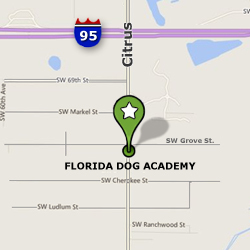 The breeders at the Florida Dog Academy are very qualified, and we pride ourselves on our close working relationship with our dogs. 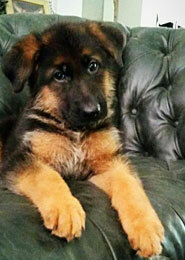 We are always accepting deposits for German Shepherd puppies, male and female. There are also black puppies as well as multi-colored puppies. These are healthy puppies that will grow up to be strong and healthy dogs, good for both pets and working applications. 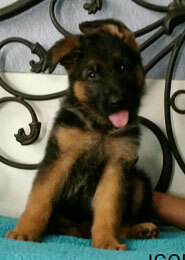 For more info on our German Shepherd puppies in Florida, please contact us. "Call the Florida Dog Academy, we'll be happy to help you find a beautiful German Shepherd puppy!"